What equipment does Bob Carver use? Interesting facts/opinions about the man himself. Re: What equipment does Bob Carver use? IIRC Bob said there was a Silver 6. I believe it's pictured on the '92 Carver products catalogue. -sombody sold a pair for 1000.oo on a forum back in '05 [broken]...might of been on here...i remember sir G1 was bummed out !!! -i never saw the wooden pair that mr rainman posted on this thread...are them the laquer blacks w/ the wood floor reflecting off them to appear wooden ??? 100 Silver-7 tube amps makes for 50 pairs. I've never heard of the Silver-8 either and since there were never any Silver-6s made, that only leaves the Silver-7 Mk-II to account for. Did Mr. Bob happen to say how the new/raffle amps stack up against the original Silver 7s soundwise ? Or if and when another pair would be auctioned on ebay? I've been curious about whether a SPL meter was brought to CF08 and whether "earbleed" levels were the norm? 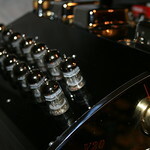 gdb wrote: Did Mr. Bob happen to say how the new/raffle amps stack up against the original Silver 7s soundwise ? Or if and when another pair would be auctioned on ebay? I've been curious about whether a SPL meter was brought to CF08 and whether "earbleed" levels were the norm? Rainman, I myself don't bury the needles when listening to music,but....most rock and roll needs to be played loud. I've read references to "live/performance level" playback by several posters here, and just wondered if at CFest anyone opened up their rig to the aforementioned levels. I wasn't imagining that it resembled a parking lot "blast off" !! I know what you mean when you say parking lot blast off... I have seen a few of these things titled as an IASCA event. I guess what I should have said was no one wound their gear up to the point where distortion started or the output of their pre-amp was nearing square wave..... but trust me several of them were enough to simulate a live Joe Satriani performance in every room. Toymaker did crank it up - I made sure to stand pretty far away. That's a great question.. I wonder why Bob doesnt take the time to answer himself? Last edited by 1044InProgress on Tue Jul 12, 2011 6:05 pm, edited 1 time in total. Is he even a member of the forum? He's a complete electronics genius. I asked him, "What are you doing"
He replied, "Trying to erase this damn thing"
Not really, but that about sums it up, he HATES computers. That old dog ain't learning this new trick. Trust me, I have TRIED to beat it into him. Well, TUBES of course !!!! I LOVE the power strip and LAMP CORD speaker wire !!! 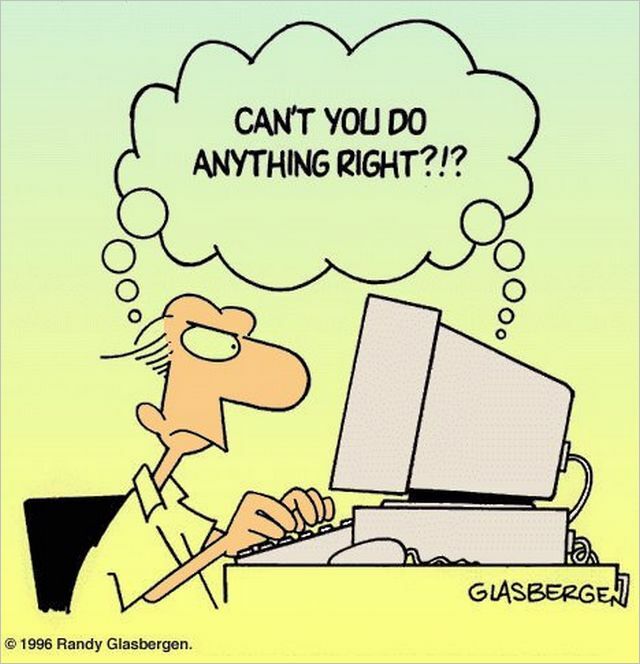 I think it is obvious Bob understands the WWW. As before in his younger years, he is now a top salesman on the web.. Read his ebay stuff and you can see he already has a cult built up there. The guy builds excellent stuff and knows how to put that fact on line. Any joining in here or lack of it is not due to his ability to work the web.